In an era of expanding supply chain and logistics footprints, it's important for companies to ask whose hand is on the wheel within their departments. The next few years could prove pivotal to development and improvement, with organizations needing leadership and guidance as they digitize processes, become more analytical and increase the amount of input departments such as procurement have to overall corporate direction. Supply chain leadership demands a special kind of expertise. The many moving parts within global logistics departments are hard to coordinate at the best of times, and recent years have seen these operations become faster and more all-encompassing than ever. Not only should supply chain managers be able to handle these evolving processes, they have to translate the relative value of logistics operations to the rest of their companies. According to CFO contributor Chuck Franzetta, many organizations lack supply chain leadership at the C-suite level, though such management could help them understand the impact of supply chain operations. In situations where there is no chief supply chain officer, the chief financial officer tends to take over. This isn't a perfect solution, however, as a granular level of detail will likely be lost when the leader in charge of all financial operations is responsible for negotiating future initiatives. The quest to hire an outside CSSO and remedy this insight shortfall is another area where some businesses make missteps, Franzetta reported. This is due to a lack of specificity about what a CSSO does. Firms looking for someone to fill the supply chain oversight role may not have an ingrained idea of what they want or need in a leader. Making a new hire could result in an uncomfortable period of restructuring as department leaders try and decide which of their duties go to the CSSO. As for what C-suite supply chain managers should know, Franzetta suggested their experience must be wide-ranging. While many "ideal" CSSO candidates come from the logistics or sourcing side of the discipline, they should also be ready to handle manufacturing, customer service and more. These executives should also be tech-savvy, as the next generation of supply chain excellence will involve heavy use of new IT options. 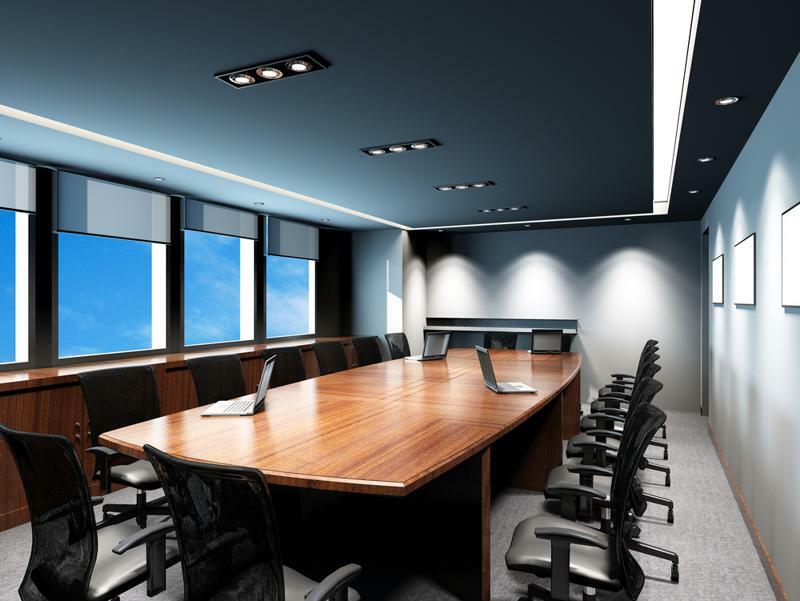 What's the supply chain's role in the boardroom? 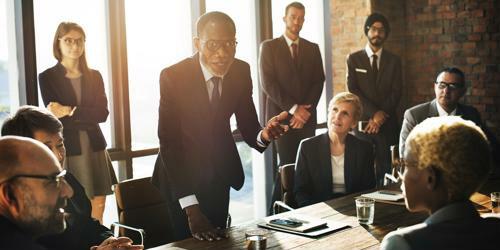 According to The Wall Street Journal, a relative lack of workers with supply chain leadership skills hasn't gone entirely unnoticed by U.S. organizations. These businesses are now engaging in an escalating round of wage hikes to attract and keep top talent. Citing Institute for Supply Management data, the newspaper explained salary gains among supply chain professionals were higher than U.S. averages, and that 2017 growth may just be the beginning. Knowledgeable executives are particularly valued for their ability to keep costs low when organizations run into problems such as rising fuel costs. When profit margins fall, these businesses have to find ways to make up the difference. Skilled supply chain managers are being called on to maximize their departments' spending, and to minimize the impact of common risk factors. If they can succeed in these tasks, they'll save their employers enough to justify high wages.